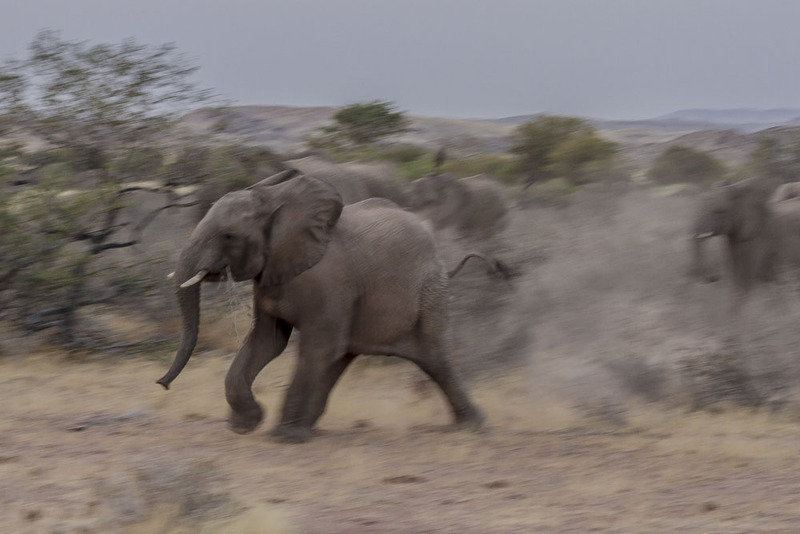 This isn’t the best photo but I love the movement of the young desert-adapted African elephant. This shot was taken at dusk in the Damaraland region of Namibia. I think this is a great photo. The movement is terrific. What a wonderful photo! Thank you for sharing it. Thanks. I just wish I had a used a higher shutter speed. But I do like it even fuzzy. Thanks, Amy. I love elephants.